We carry a large selection of shoes for men, shoes for women, orthopedic shoes and diabetic shoes. We provide fitting assistance for any customer that requests it, and can also help you locate styles and sizes. If you have a favorite pair of shoes that you prefer to wear every day but are in need of restoration or resoles, we can help. We also offer luggage, purse, golf bag, sports bag and horse tack repair! 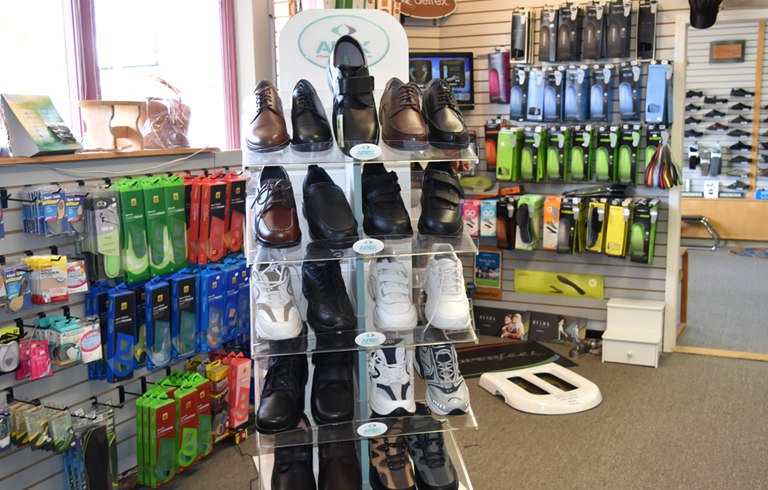 We have a wide selection footwear to accommodate those who require specialty shoes such as orthotic shoes, or diabetics seeking therapeutic shoes, to athletes who require arch support, insoles, shoe inserts or heel stabilization. That 75% of the population will experience foot problems in their lifetime. So our advice to customers is to keep their feet comfortably protected in shoes that support healthy feet. 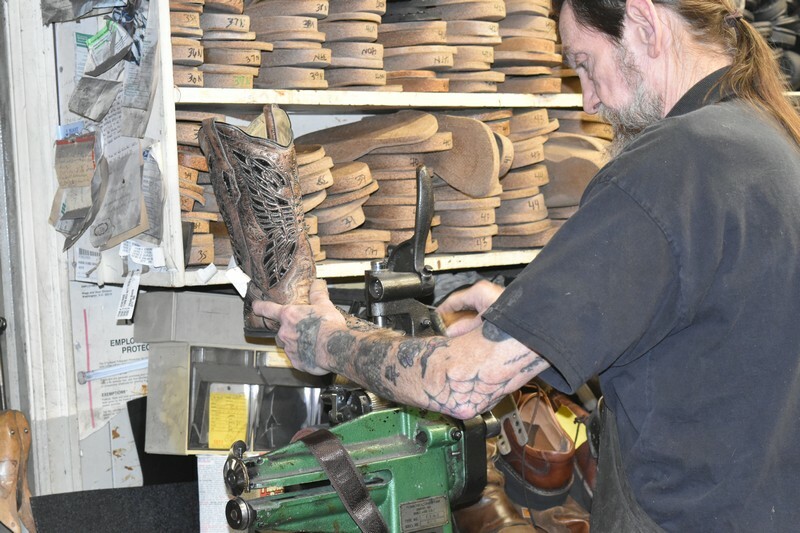 Ardesson's Shoe Repair has been serving the Lakewood area for over 40 years; Providing professional shoe repair services to individuals as well as other industry professionals. Have you heard the term “two left feet”? Until 1818 there was no distinction between footwear made for the left or right feet. Obviously, they weren’t made originally for comfort. 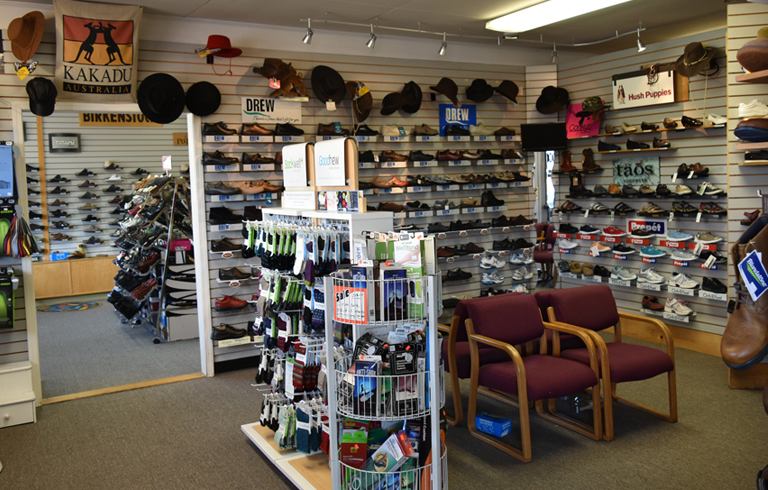 We are one of the best shoe stores offering a wide selection of high-quality footwear to meet the needs of men, women, toddlers to senior citizens, and orthopedics for diabetics and those who suffer with discomfort such as bunions, arch pain or plantar fasciitis. We also offer custom orthopedic build-ups on customer supplied, as well as on footwear that we sell. 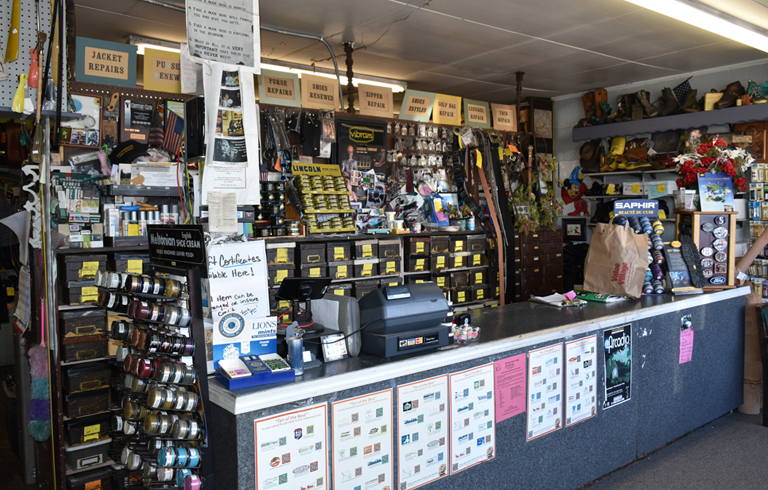 As one of the finest shoe stores in the area, we are known for our large selection of quality footwear and famous for our shoe repair services. Visit Ardesson’s Shoe Repair for quality name-brand shoes featuring the latest styles with the benefit of foot health and comfort. Not All Shoe Stores are the Same – Why Choose Us? Trying to find the perfect shoes that fit your lifestyle, provide comfort, and meet your crucial foot health requirements can be accomplished with ease in our store. Visit our shoe store for a wide selection of footwear for men and women, including boots and orthopedics, as well as expert shoe repair services. Since 1968 we have provided expert shoe repair along with a wide variety of high-quality shoes and shoe care products. We are one of the finest family-owned and operated shoe stores in the area since 1968 offering high quality brands of shoes, boots and orthopedics for the entire family with an equally long history of expert shoe and boot repairs.